Some detective characters are so beloved that they have been brought to life on television. 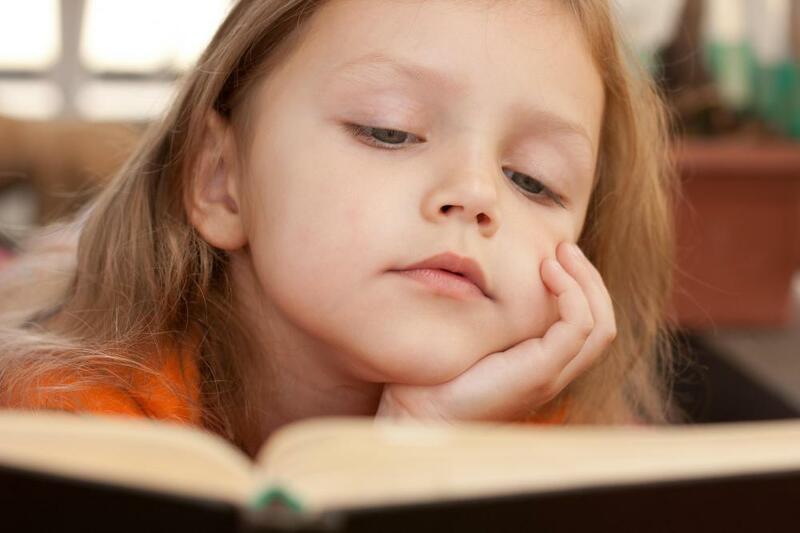 Detective stories that are more lighthearted may peak children's interests. 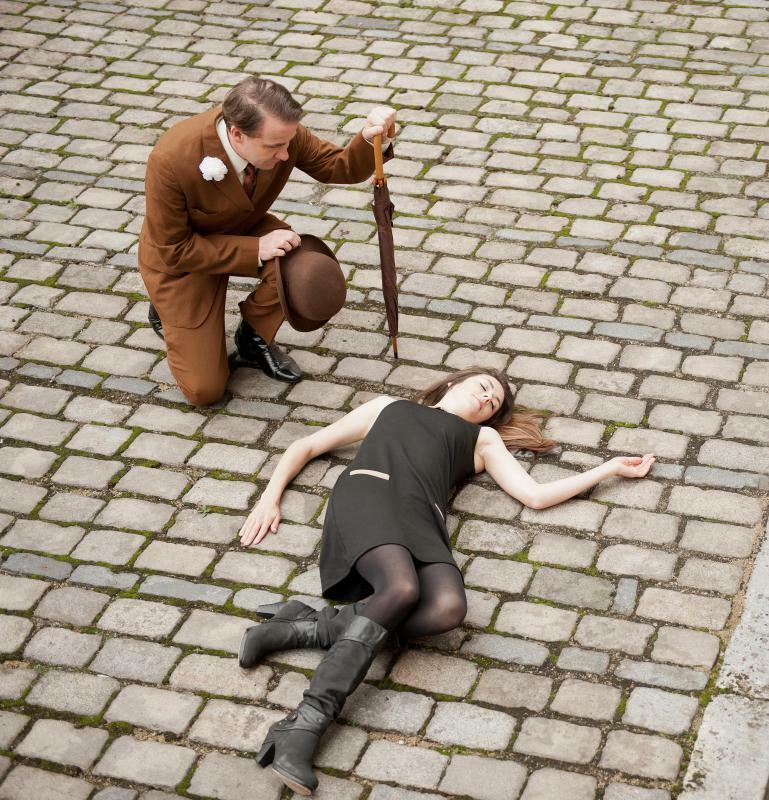 Detective stories are often about murder investigations. Detective stories often form part of a long-running series. 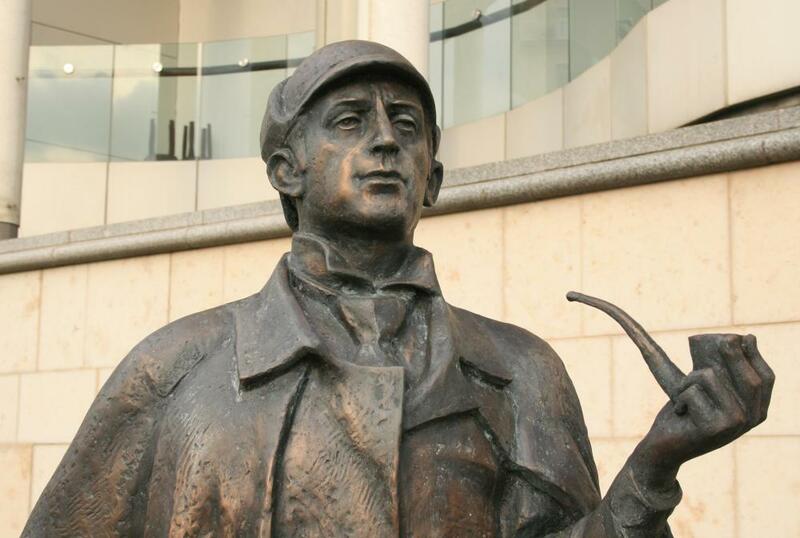 Sherlock Holmes is featured in some of the most famous detective stories. Detective stories are a genre of fiction built around a protagonist who solves crimes. Often, the protagonist is involved in investigations of murder, although other types of crimes may be investigated as well. Many detective stories feature a formulaic outline which typically includes a sidekick, several wrong turns, and thematic elements which remain consistent through a series. For example, a series might revolve around a character who runs a bakery and solves mysteries on the side, in which case baking will be a recurrent theme in the books. The history of detective stories is quite old. Some of the oldest come from Asia, where detective stories were especially popular in China, and from the Islamic world. In the English-speaking world, an explosion of detective stories occurred in the 19th century, when many were published in the form of serials which people could read in inexpensive newspapers. The Sherlock Holmes novels are a particularly well-known example of detective stories from this era. 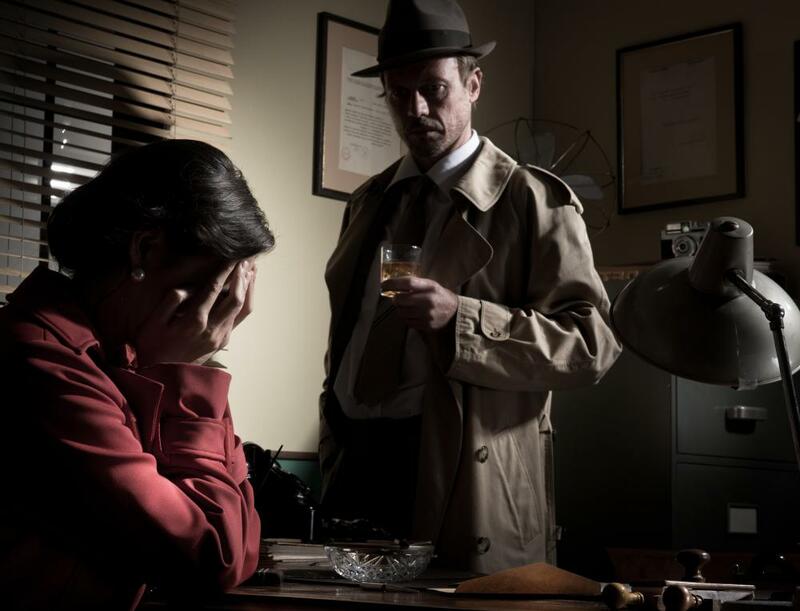 Detectives may work independently or as part of an agency in these stories. Often, the author has created some sort of quirk or unusual characteristic which is designed to make the character more dynamic and interesting. For example, a detective series might feature a female protagonist working as a detective in an era when this sort of work was frowned upon for women, or it might feature a protagonist who struggles with depression while working on mystery cases. One curious quirk of detective stories which many readers have noted is that they often take place in small rural communities with a murder rate which is nothing short of alarming. Readers are sometimes left wondering how anyone is left alive to be murdered after a certain point, or why law enforcement authorities from the national government investigating the unusually high murder rate don't appear in the books. This issue aside, many detective stories feature a rich cast of characters whom readers may grow very attached to. Many people seem to enjoy detective stories, and new entries in this genre are constantly being released. Long-running series can include scores of books, and people also write short stories for anthologies and short story collections. Some characters have become so beloved to readers that they have been brought to life on television, stage, and screen. Some notable names in the genre include Agatha Christie, Arthur Conan Doyle, Wilkie Collins, Raymond Chandler, Ellery Queen, Dorothy Sayers, and Dashiell Hammett, among many others. How Long Did It Take Arthur Conan Doyle to Write the First Sherlock Holmes Novel? What Is a Story within a Story? What is a Crime Writer? @Cafe41 -I know what you mean but my favorite true detective stories were written by Nicolas Pileggi. He wrote a number of New York Times bestseller relating to real life detective stories such as “Wise Guys”, and “Casino”. Both of these books were turned into motion pictures and both dealt with the Mafia. Peter Maas also wrote books of the same vain and his most famous books were “Valachi Papers” also depicting the Mafia families and “Serpico” which was made into a film starring Al Pacino. Serpico was a true story about a New York detective and how he could not succumb to corruption like many of those police officers around him. These stories are really gritty but once you start reading these books it is hard to put them down. I really like true detective stories because they have more of an impact. When I know something actually happened it makes me take better notice of the contents of the story. There is a book called. “Cop Talk: The True Detective Stories of the NYPD” by E.W. Count that talks about real life cases of robbery, and kidnapping that is really frightening. I don’t know what is scarier the true detective stories like this or the chilling psychological Edgar Allen Poe detective stories. I know that once you read an Edgar Allan Poe detective story you will not be able to sleep at night.